Your story is meant to be shared. In 50 years, will you be able to reminisce? The answer to this question is largely dependent upon how you store and archive printed and digital images. 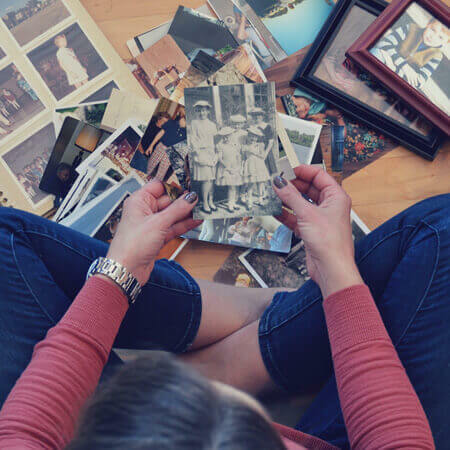 Enjoy and share your favorite memories and stories for years to come by investing in a reliable photo or video archiving service with us today. Archiving is the process of preserving, organizing and protecting something precious. In our case, it applies to video and photography that captures life’s precious memories and moments. No family battles. Once your memorabilia is digitized, each and every family member can have their very own digital copy of the files. This is especially helpful in the case of a divorce or death in the family. If you prefer to have a printed copy, we can do that as well. No more clutter. Storing a DVD or digital version of your memories takes far less space in your home. Pass it on. 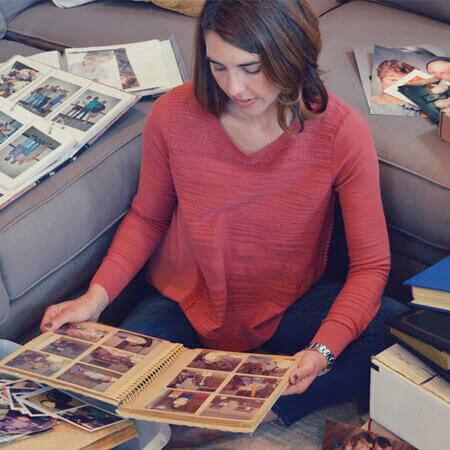 Many people choose to order multiple copies of their digitized images for each of their children, grandchildren or siblings. Peace of mind. 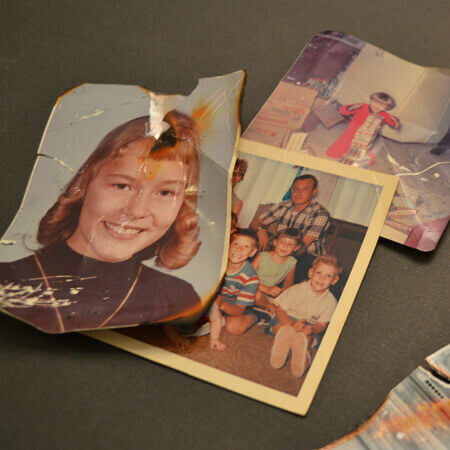 Aging photo albums, boxes of prints and home movies are at risk for deterioration, misplacement and destruction in their current state. Archiving is also insurance for loss due to water damage, fire and other environmental hazards. Convenience. Avoid digging through closets and flipping through albums looking for a single photo. Archived images are easily searchable. Drop off your printed memorabilia to be scanned and digitized at our store. A few days later – return to pick up your digital storage device (DVD, USB drive, external drive, etc. ), which will contain each scanned/digitized image as a .jpg file. Prints are scanned at the original size of the print with resolution of 300dpi. Front and back scanning is available. Your memorabilia is cared for by our trained archiving experts, who will treat your materials with the utmost care. Your items never leave our property or get shipped away. All original items are returned to you after the process is complete. COPYRIGHT NOTE – Our policy is to make every effort possible to protect the rights of professional photographers. Work that is clearly copyrighted will not be scanned without the written permission of the photographer/creator.